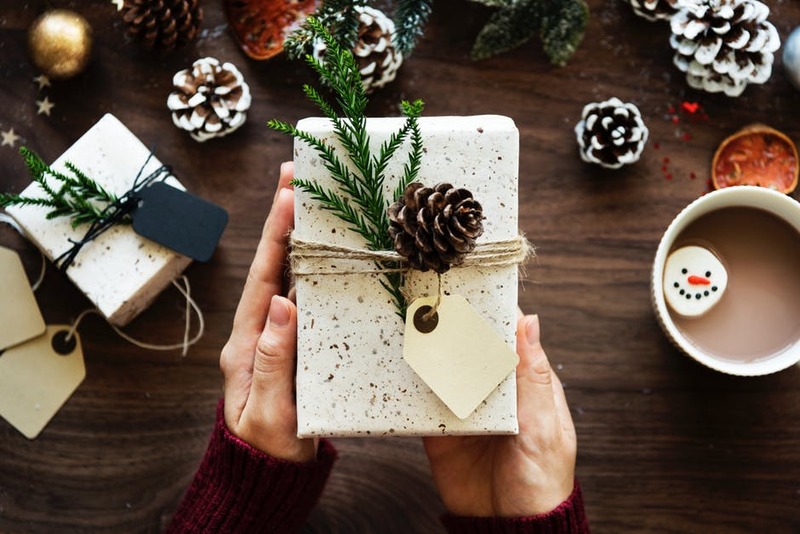 The holiday season is one of the most chaotic times of year as people rush to check off their shopping lists and accomplish all year-end tasks. However, squeezing in one final project that shows customers how much you value them could massively pay off when January rolls around. Discover why creating a personalized holiday card can enhance business in 2018! 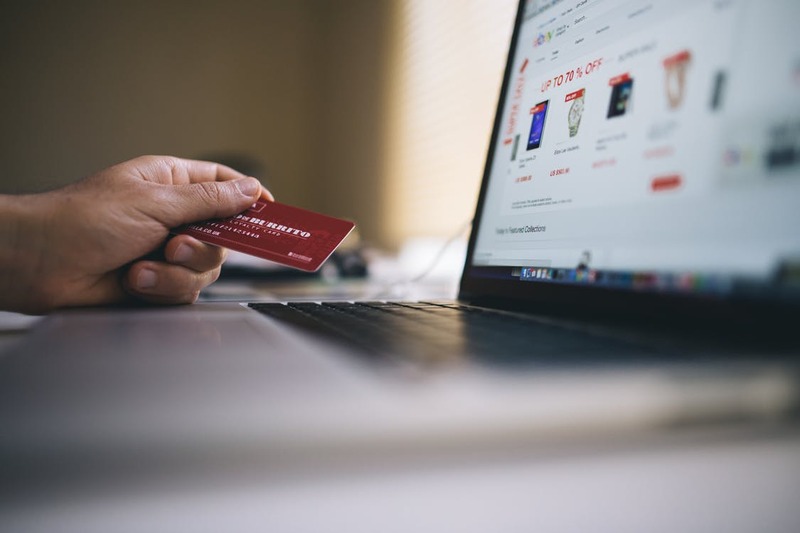 During the height of the holiday shopping season, particularly Cyber Monday, consumers expect packages to arrive frequently. Make your mailers stand out during the rush of holiday offers, packages, and coupons in order to make your message heard. Use a brightly colored envelope to get noticed among the flood of white envelopes, and capitalize on the Mail Moment. The excitement of the season and habit of receiving physical mail during December make people more receptive during the giving season. In the mix of the holiday cards from friends and family alike, show your customers their business is valued through your own personalized card. Use the extra touch of old fashioned mail to express that your customer’s individual business is noticed and appreciated. The simplest considerations, like addressing by hand or a including a small note, can create a fondness for your brand that’ll keep customers returning time and again. The holiday season is peak time to offer discounts and limited time offers for the coming year, and your mailer is the perfect vessel to contain those offers. Invest in your company by investing in discounts for customers – even small offers will give shoppers an excuse to purchase your products and bolster your sales. Consider sending coupons that become valid after January 1. 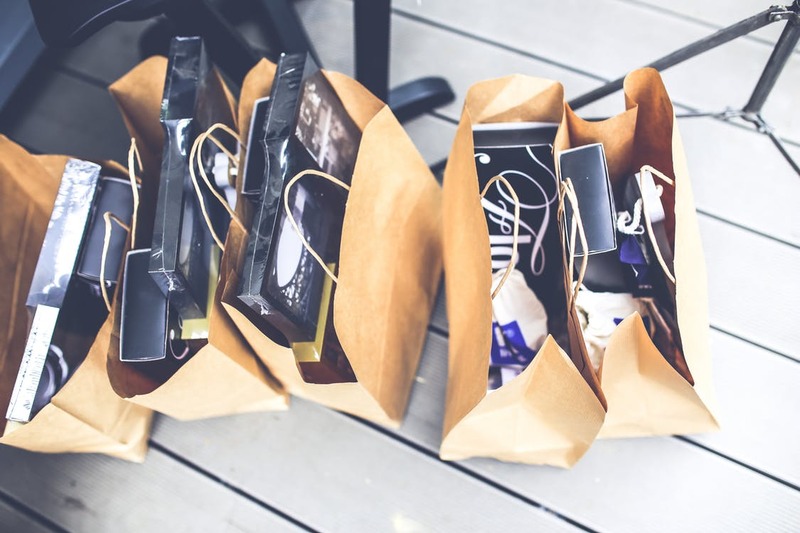 This creates a reason for customers to return after the shopping season ends. The holiday shopping season can be a sprint to the finish for companies looking to get one final touch with current and potential customers. Take advantage of the overwhelming mail coming to consumers’ doorsteps by crafting welcoming, customer-focused holiday cards. Need assistance designing your seasonal mailer? Request a quote today!